Just chill in the resort swimming pool. The most cool pool in town. 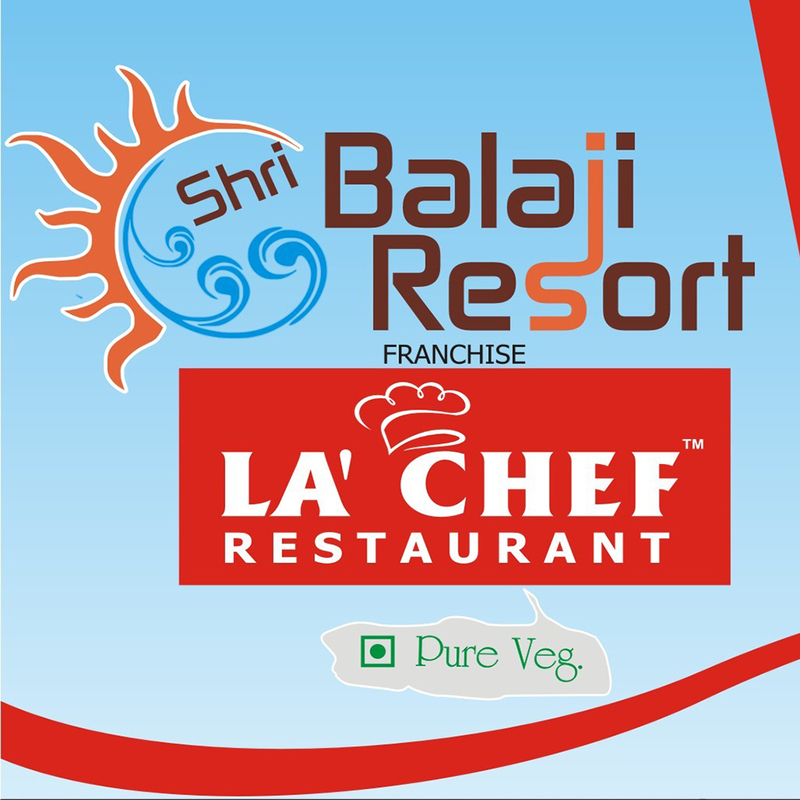 Fine dine franchise restaurant named as LA’ CHEF It is a multi-cuisine(pure veg.) restaurant offering North Indian cuisine and fast food. It is specially known for innovated Chinese cuisine and authentic South Indian cuisine. Located on the National Highway NH91. Near the landmark Manglaytan Temple. You can reach the Shri Balaji Resort by driving out from Aligarh for about half an hour and for about half an hour from Hathras. Our resort includes rooms, restaurant, spacious open banquet and a.c banquet & swimming pool. The Shri Balaji Resort welcomes you to experience the sound of silence. We also provide outdoor catering. Enjoy your birthday/kitty parties like never before. 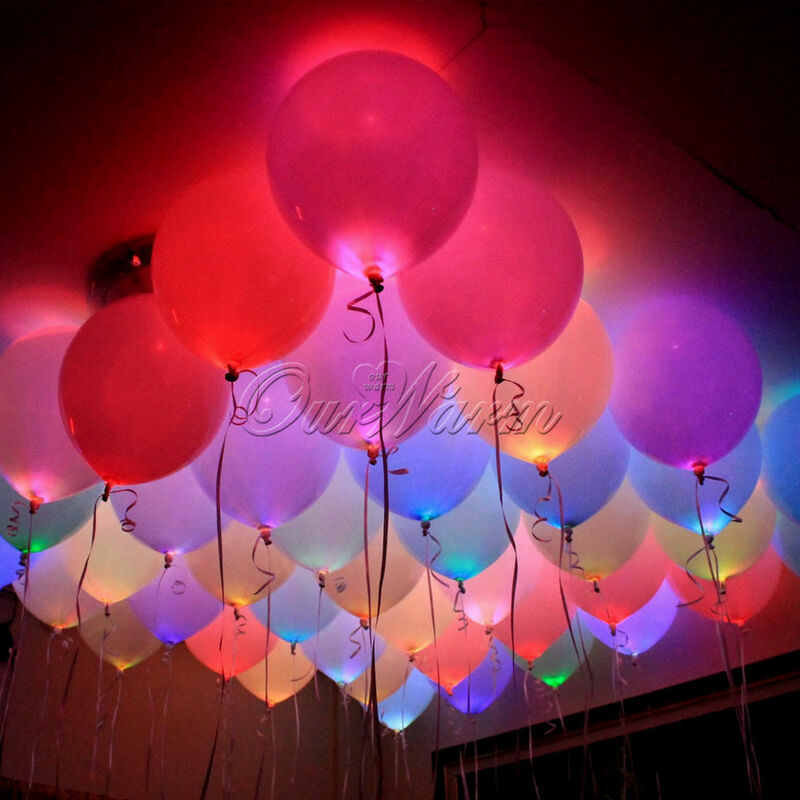 For all types of parties/functions.